The Galaxy S5 has a general score of 8.37, which is a little bit better than the Sony Xperia Z Ultra's 7.73 global score. Even though the Galaxy S5 is thicker than Sony Xperia Z Ultra, it's a lot lighter and newer. 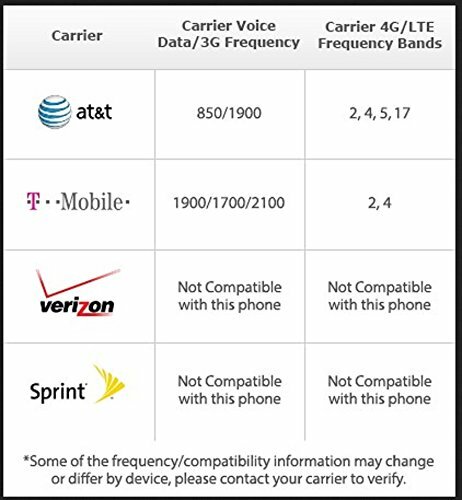 These phones work with Android OS (operating system), but Galaxy S5 has the newer 4.4.2 version while Sony Xperia Z Ultra has Android 4.4 version, so it provides a couple additional features and improved performance. The Samsung Galaxy S5 counts with a little bit better screen than Xperia Z Ultra, because although it has a quite smaller display, it also counts with a just a bit better pixels density and a little bit higher resolution of 1920 x 1440 pixels. The Galaxy S5 features a bit faster CPU than Sony Xperia Z Ultra, and although they both have the same number of cores and a 2 GB RAM, the Galaxy S5 also has a much better graphics processing unit running at 500 MHz. 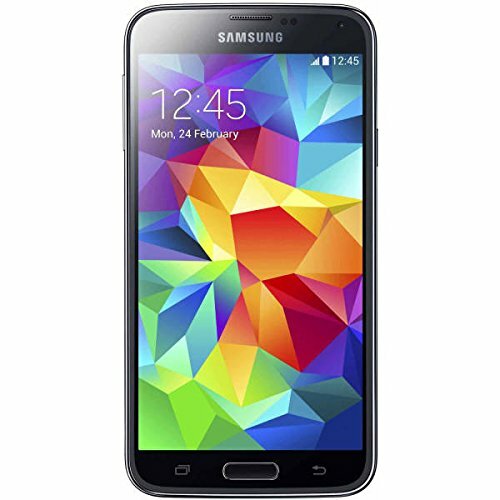 The Samsung Galaxy S5 features a little bit better memory capacity for apps and games than Xperia Z Ultra, and although they both have equal internal storage, the Samsung Galaxy S5 also has an external SD slot that admits up to 128 GB. The Xperia Z Ultra and Galaxy S5 feature very similar batteries, although the Xperia Z Ultra also has 3050mAh of battery capacity instead of 2800mAh. Galaxy S5 counts with a way better camera than Xperia Z Ultra, because it has a way higher video definition and a camera with way more mega-pixels. Samsung Galaxy S5 costs exactly the same than Xperia Z Ultra, .